For our "Tips on Tuesday" feature today, we're going to share helpful tips on the process of mixing batter in preparation for baking a cake or cupcakes. These tips will come in handy while cake mixing to avoid some common troubles that occur while baking. 1. Measure out all your ingredients before starting to mix. 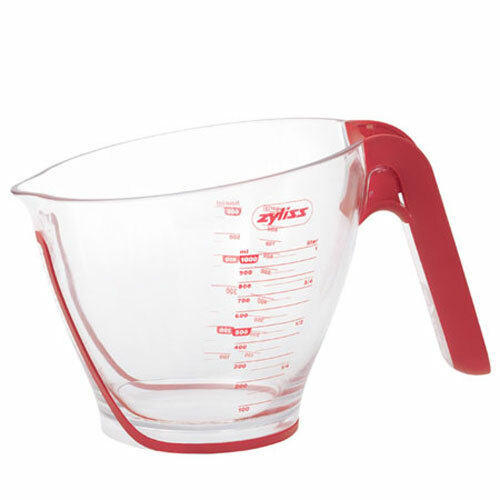 Make sure all your dry and wet ingredients are all ready and measured before starting the mixing process. When mixing cake batter, it is advisable to start and end the mixing process as fast as possible without pausing in-between. This is because if you leave the batter to stay in a mixing bowl, it starts to loose the bubbles that make the cake soft and fluffy. This could result in a heavy textured cake. So ensure that you have measured all your dry ingredients like baking powder, flour, cocoa powder etc. As well as your fat ( butter, margarine or shortening etc), sugar, liquids and any other ingredients required as well. 2. All your ingredients should be at room temperature, unless the recipe instructs otherwise. Ensure that your ingredients are at room temperature, if you have products you're using and they're in refrigerated storage; remove them before you start preparation. These ingredients include; eggs, milk, butter, cream and other liquids you may require. These ingredients need to be at room temperature so they can be well incorporated with the creamed ingredients by mixing well and evenly e.g. eggs. 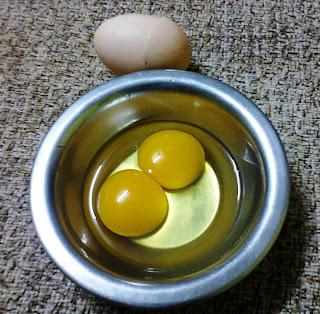 If eggs are too cold, they might break apart and not hold well with the creamed mixture. 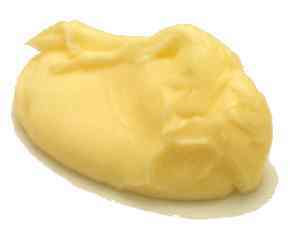 Margarine or butter should also be soft at room temperature but not too hot as to melt for it cannot be creamed well if it's melted and runny. 3. Sifting of the dry ingredients. Before sifting dry ingredients like flour, baking powder or soda and cocoa powder; make sure to first measure the ingredients to exact amounts first. 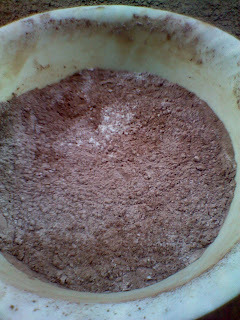 Then sift the ingredients into the batter or into a bowl. When creaming, beat the butter or margarine for at least 5 minutes to get lots of air into the fat, then add the sugar gradually and cream well again. 5. Incorporating eggs into the creamed mixture. If you would like your cake to be extra fluffy after you bake it. You can use a different method to incorporate the eggs into your batter. Separate the eggs, egg yolk from the egg white. Then beat yolks in a separate bowl until golden and creamy, then add the yolks into your creamed mixture of sugar and fat. After incorporating the other specified ingredients, beat egg whites in a separate bowl until light and frothy. Fold the egg whites into the batter mixture lightly and then pour batter into your baking pan. 6. If your recipe calls for sticky ingredients such as molasses, honey or peanut butter. For these ingredients, lightly grease the measuring cup with a bit of oil and the ingredients will come off easier after measuring. 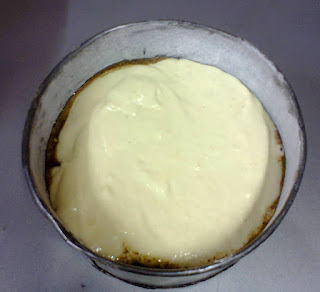 After you have prepared your batter, fill it 1/2 to 3/4 full into the pan to allow for even rising. For cupcakes and muffins, fill the batter 2/3 full. For cakes and fruit breads, fill the pan 1/2 to 2/3 full depending on recipe instructions. 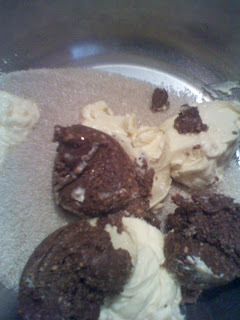 For roulades such as swiss rolls, the pan used can be filled 3/4 full. We hope these tips will be helpful in your home-baking projects. If you have any tips or questions you would like to share or ask, please feel free to comment below. If you want to learn how to bake with us, please visit our Baking Class webpage, email us: bakingclasses@amaribakery.co.ke or Call/Text: 0707557091. This blog is a God sent ... so much useful information. thanks Maureen..